Full truck load shipping (FTL) is one of the most cost-effective, efficient, and safest ways to get your goods to domestic markets. At AFP Global Logistics, we have been offering FTL logistics for over ten years and in that time we have built relationships that allow us to provide the highest level of service offered by the industry. 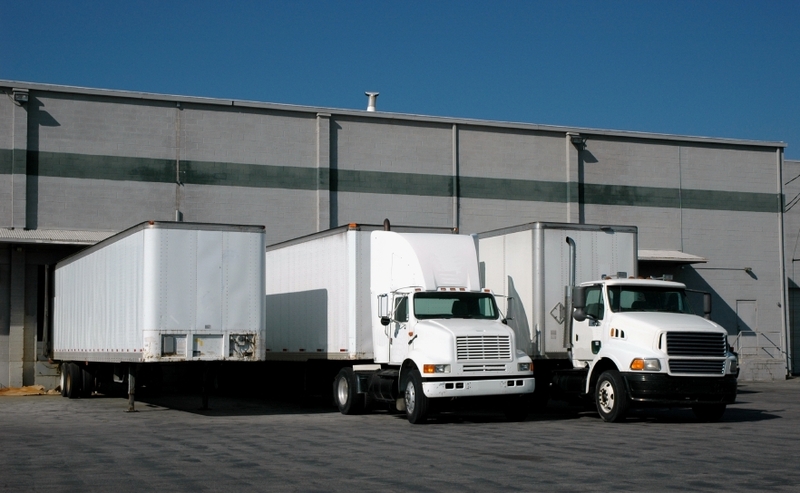 Learn more about the benefits of full truckload shipping in today’s blog. Full truck load shipping is often the best choice for domestic deliveries. At AFP Global Logistics, we have an entire department dedicated to FTL shipping logistics. The department is a licensed in-house property brokerage operation that is staffed with AFP employees who have the training and experience needed to ensure that your shipment is handled with the utmost care and security. There are many reasons to choose full truck load shipping. First, it is one of the most cost effective shipping methods available. FTL shipping also requires minimal handling because your shipment will only be handled once from the pick-up to the consignee, which minimizes the possibility of damage to your goods or late delivery. It is also an incredibly secure shipping method as satellite tracking with geo fencing monitors the truck’s location and sends out an alert when the truck goes off course. We also offer several different types of trucks so that we are able to match your goods with the proper type of vehicle, allowing us to create a customized solution for your shipment’s specific needs. If your shipment is mission critical and highly time sensitive, we also offer volume shipping with a driver team which will cut the normal transit time in half. This service is especially useful for valuable items as your goods are monitored by GPS as well as the second driver, ensuring your shipment is always in the presence of a person. Lastly, if you are looking for an especially economical option, our inter-modal FTL program is incredibly cost-effective. Our carriers use trucks for the last mile of the shipment which may add a day or two to your shipping time but, when properly scheduled and managed, can be a great option in today’s logistical environment. This entry was posted on Wednesday, November 11th, 2015	at 6:28 pm	and is filed under Domestic Shipping	. You can follow any responses to this entry through the RSS 2.0	feed. Both comments and pings are currently closed.